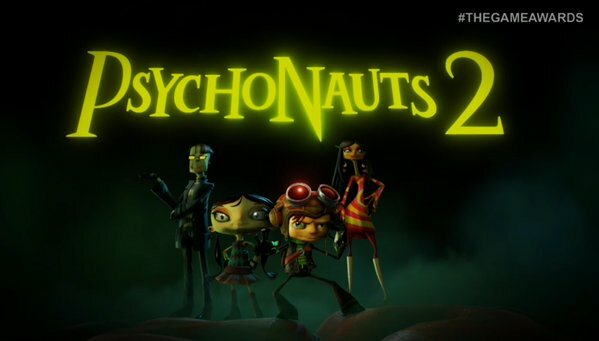 Could Tim be referring to Psychonauts 2? Our past is our future. Looks like it’ll be fully funded within no time. 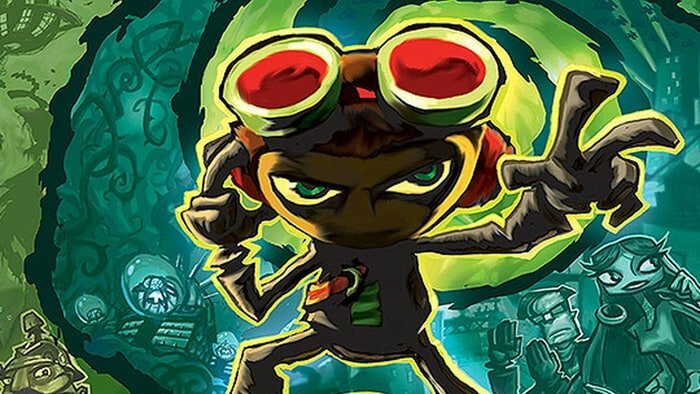 Tim Schafer wishes Kickstarter could help fund AAA games. Looks like Grim Fandango is done with. Not a fan of restarting the game to earn every Trophy? Read on to find out how to get ’em all. 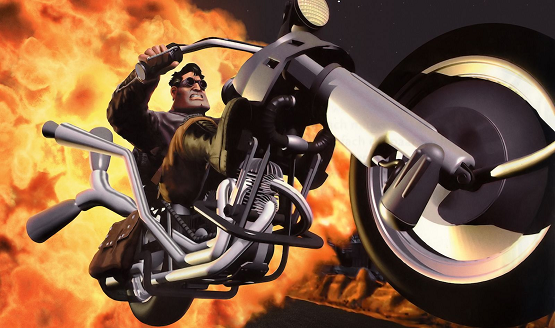 Learn why it took so long for the remake to come out. 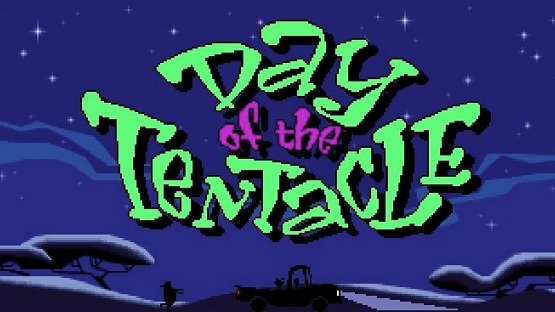 Watch Tim Schafer talk for a very long time. 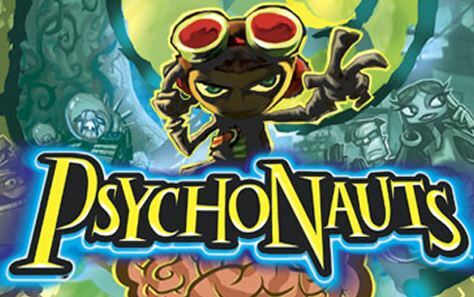 He better be looking at Psychonauts 2! Studio looking to crowdfunding and investors instead of traditional method of publishers.